Pinch-to-zoom has been a well-known feature in Google Maps, but one-finger zoom has always been a more practical way of navigating, especially for those of us using our phones with one hand. It was simple. Double-tap anywhere, then swipe up to zoom in, and down to zoom out. 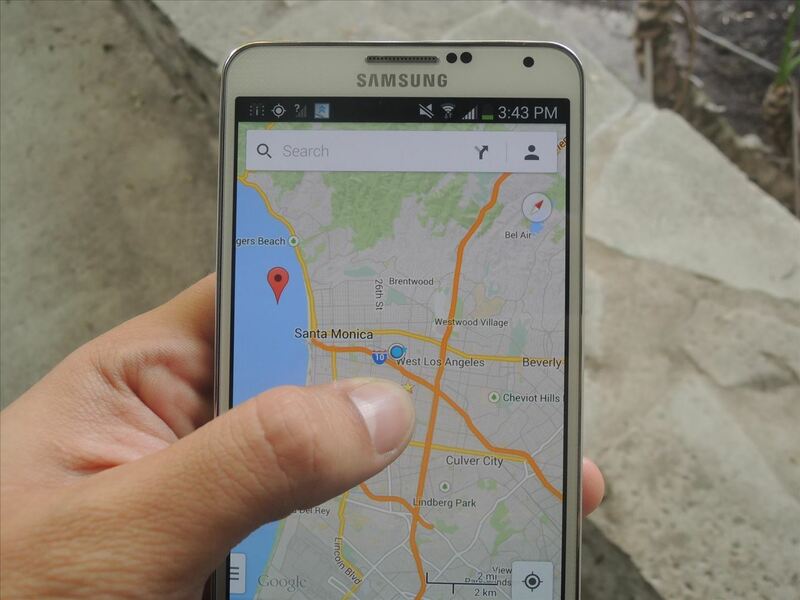 Unfortunately, the latest update of Google Maps switched the gesture to swipe up to zoom out and swipe down to zoom in. If you're like me, and you're missing the more intuitive zoom function, I'm going to show you how to switch back to Google Map's original one-finger zoom gesture. 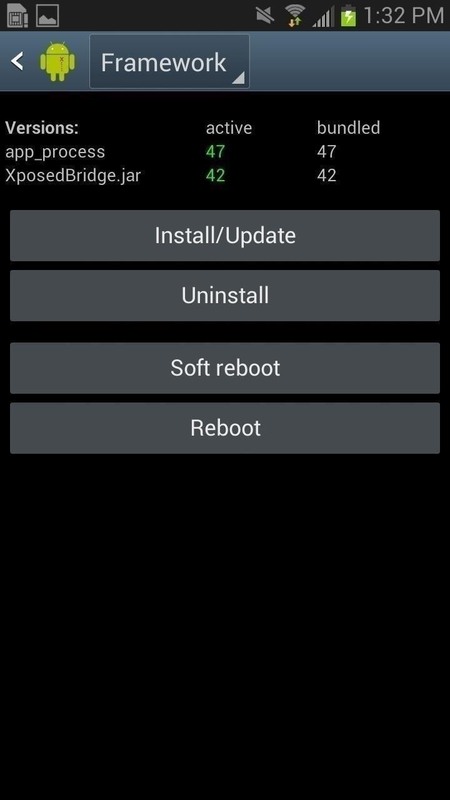 This guide utilizes Xposed Installer, so be sure to follow my guide on installing Xposed, if you don't already have it. 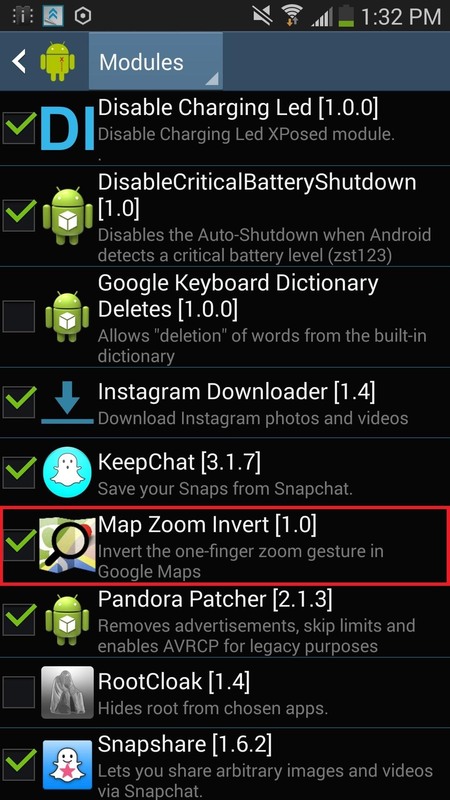 Then, grab Map Zoom Invert, by Android dev bgreco, directly from the Xposed Installer under the Download section. 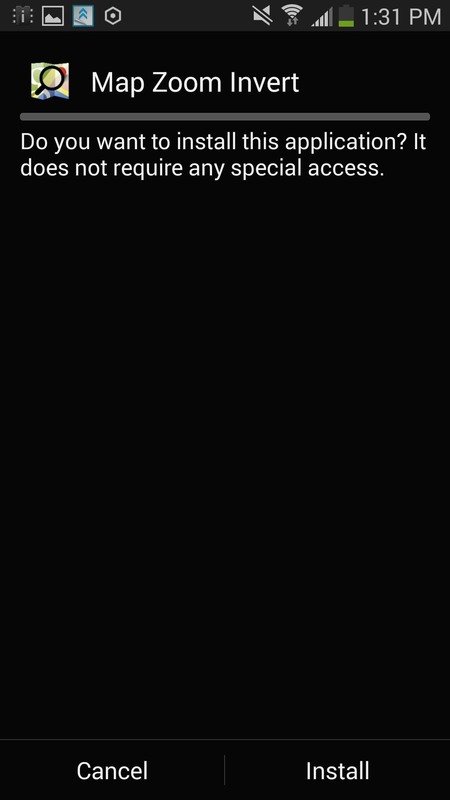 Note: This works with the newest version of Google Maps (7.5). Older versions (7.4 and below) have the original one-finger zoom gesture, so this module might invert that. 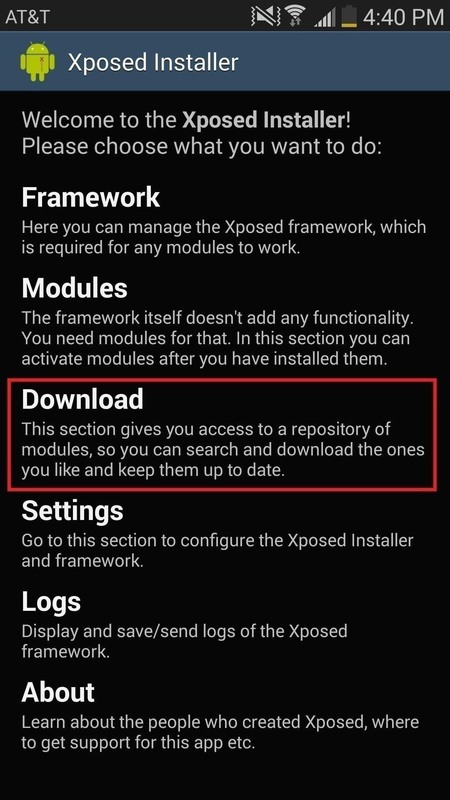 In order to activate the module, stay in Xposed Installer and go to Modules, check the box next to Map Zoom Invert, and then either Soft Reboot or Reboot your device. 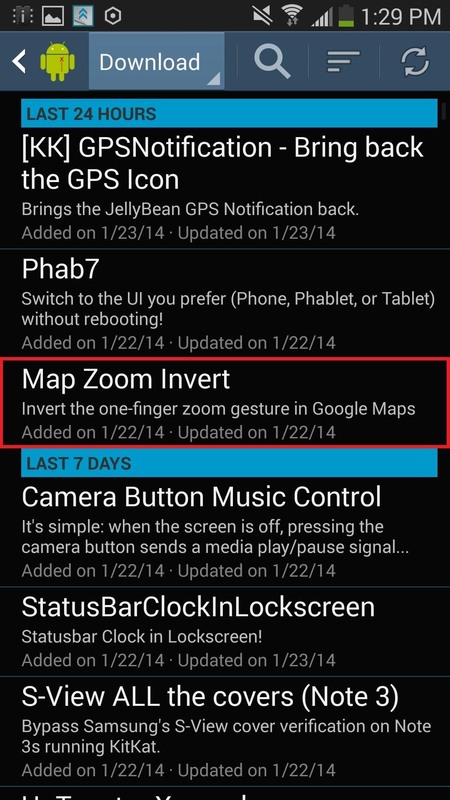 After your device reboots, head over to Google Maps and you should have the original one-finger zoom gesture. Double-tap and hold your finger, then either swipe up to zoom in or swipe down to zoom out. If for any reason you want to stick with Google's new scrolling mechanism, simply un-check the module and reboot.